It everyone’s desire to find a resort that will cater for all your needs. If you want to spend some good time in a resort it is thus necessary to get a clear review of what to expect. Get a resort that has enough facilities, clean, high quality and at the same time affordable. Villa Mar is one of such resorts that will give you such experience. 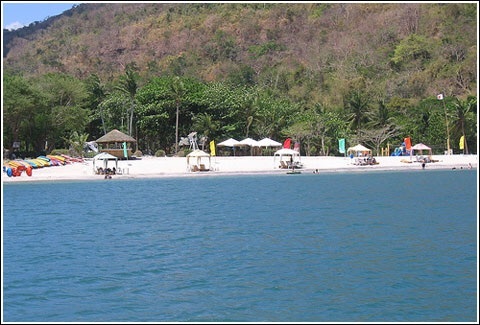 Villa Mar resort is situated in Noveleta, Cavite City. Cavite city is located in Philippines. The resort is created on a large and sufficient area providing enough and humble experience for the visitors. It has been in place for quiet sometime. They offer different services depending on your needs. It is an ideal resort that caters for not only individual needs. At Villa Mar, you can decide to spend time with your family since there are enough rooms specifically designed for family. You can as well host a high school or any other reunion party in the resort. The place is made to accommodate different types of events appropriately. Every resort or hotel, it’s not complete without the best service providers. I am referring to the staff at Villa Mar resort. I have experienced a direct and very friendly interaction with the staff. They are very understanding and helpful to the customers.Moreso, highly trained and professionals with high level of etiquette. Different type of rooms. The resort is made of different rooms that provides comfort for different groups. That is from couples to groups. It is designed to host large number of people. It is convenient for events such as family reunion, birthday parties and weddings. It contains rooms and areas where you can host any event or gathering. All you have to do is book in advance. Great and high quality foods. No matter what type of foods you are looking for. Villa Mar will cater for that. There are a variety of foods prepared in the resort upon placing an order. There is also high level of security provided by security personnel on 24hr basis. Most of the rooms are equipped with air-conditioners. Strategically place with access to public transport. The resort has very affordable prices that fit your needs. The prices will vary with the type of services you want. Also varies with the number of people and type of room. Regular rooms P500 for 2 persons. Air-conditioned P1, 500 for 2 persons. In regular rooms, additional persons-P100 per head. In air-conditioned, additional persons-P200 per head. You can also book and pay online. You can access the resort’s staff for inquiries, bookings, emergency or any other issue through these channels.